- This piece will be simply irresistible to those of us who grew up reading horse stories and dreaming of our perfect equine companion. 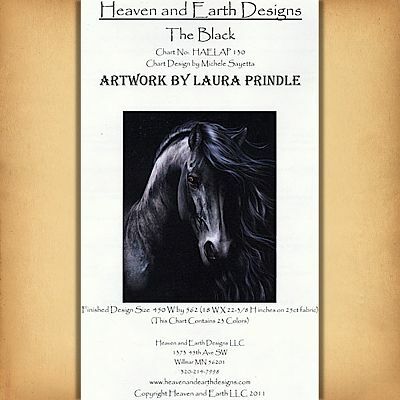 Based on award-winning artwork by Laurie Prindle. 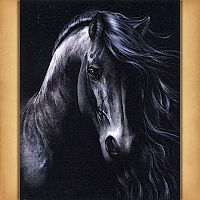 This design is 450 stitches wide by 562 stitches high. Pattern is 36 pages. 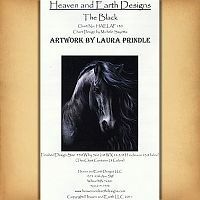 Copyright - Heaven and Earth Designs, Inc.
Do you have any other questions about our "The Black" Cross Stitch Pattern?